Intex has broadly categorized its new releases in two different categories including ECO series and Turbo series. 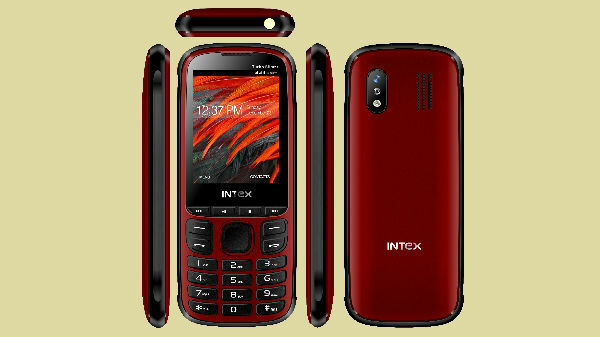 Intex, the Indian smartphone and consumer electronics manufacturer has launched a new range of feature phones in India. The company had organized a press meet to announce the new lineup of feature phones here in the country. At present, the feature phone market is ruled by some major brands such as Reliance JioPhone, Nokia and Samsung and the new Intex feature phones will compete head-on with them. The newly introduced phones comes in 10 different variants with a starting price tag of Rs 745 and go all the way up t Rs 1145. 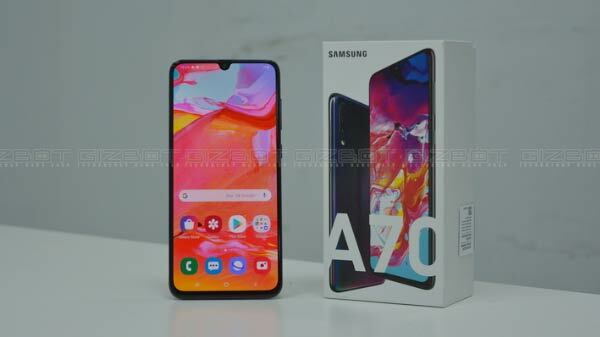 This means that all the new phones are going to be easy on the pockets and will cater to the need of users looking for a pocket-friendly basic phone for everyday tasks. Intex has broadly categorized its new releases in two different categories including ECO series and Turbo series. While the ECO series comprises of ECO 102X, ECO 105+, ECO 106X, ECO 107 & 107+, ECO Slimzz and ECO 210x, the Turbo series comprises of Turbo 108, Turbo 210+, Turbo G10+ and Turbo Slimmz feature phones. All of the variants under the Intex Eco feature phone lineup sport a 1.8-inch display panel. You also get a camera and GPS functionality in this series of feature phones. The other features available with the ECO lineup include Vocal Dialler, FM radio, dedicated music keys, One Key Screen Shot and One Key Auto Call recorder among others. The ECO lineup of feature phones has a phonebook capacity of 500- 2000 contacts at a time. The battery units backing up the ECO lineup ranges from 800mAh to 1800mAh and the device comes with a battery saver feature that will allow the devices to last for longer durations. The newly introduced Turbo series of smartphones comes with a 2.8-inch display size. All the variants under this series support multiple languages for easy accessibility, call recording, data protection and Vocal Dialler. Some of the other features offered by the Turbo series include an FM radio, One Key Screen-shot, one key Auto call recorder and Smart-Divert call features. The Turbo series of feature phones have a phonebook limit of 1000- 2000 contacts. Interestingly, the Intex Turbo feature phones come with expandable memory storage of 32GB. Backing up the phones will be 1000-1700mAh battery units. As for the pricing and availability, the feature phones are available in attractive gradient colour options and carry a price tag starting at Rs 715 going up to Rs 1145. 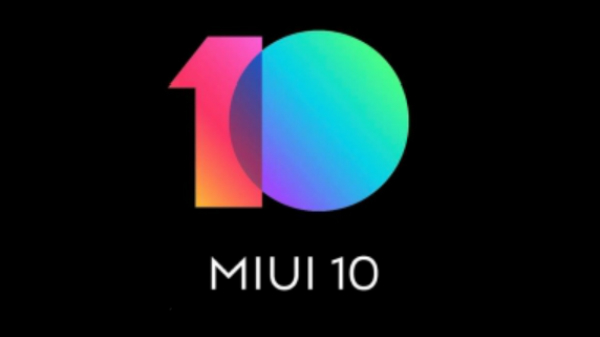 The phones will be available in the market during the next 10 weeks and it would be interesting to see how well the new phones fair when compared to the popular JioPhone and other feature phones in India.